Coffee and a tasting of a typical sweet. Customers must have a driving license to be allowed to drive the vehicle. The minimum age for the driver is 18 years old and for the co-pilot is 7 years old. 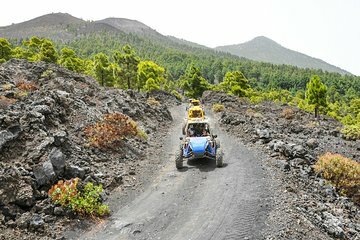 The driver must fill in a car rental contract in order to drive the buggy.